That was beautiful, thanks for sharing! I would like to give bit of shout-out to a great musician NectoUlin who is remaking and modernising great tracking modules of the past. His focus is Unreal tournament soundtrack remixes. He takes old song, modernises it, while still keeping the spirit of that song…it is just great. Take a listen to his mixes. I really like House of the Dying Suns Soundtrack. 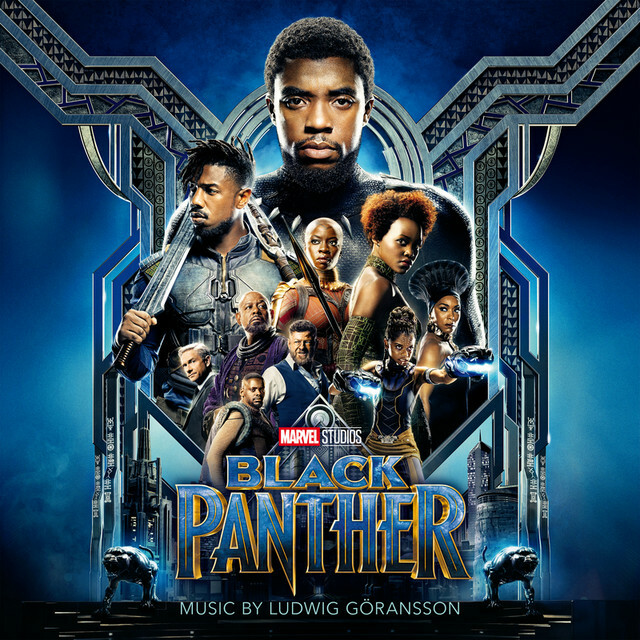 I also really like the Soundtrack of Black Panther. Anyone know of more Music in that direction? (Classical) Drum heavy stuff? In that regard I’m immediately reminded of Japanese drumming. Don’t know if it’s what you’re looking for though. Haven’t posted here in 2 years!! !